Spring is here and summer is not far behind, which means plenty of backyard BBQs, pool side parties, and outdoor office outings. With so many fun festivities fast approaching it is important to be prepared. Whether you are playing the host or just playing, outdoor entertaining takes catering to a whole new level leaving you with questions like what to serve, how to serve it and why is it so hard to find those little drink umbrellas? Right now you are probably feeling a bit overwhelmed, but not to worry, ReStockIt has you covered. 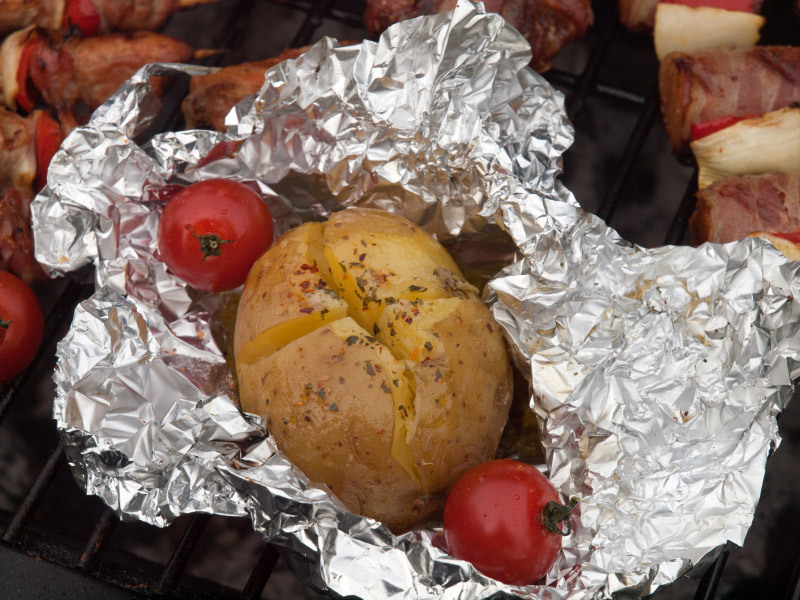 If you are gassing up the grill then Aluminum Foil will be your best friend. 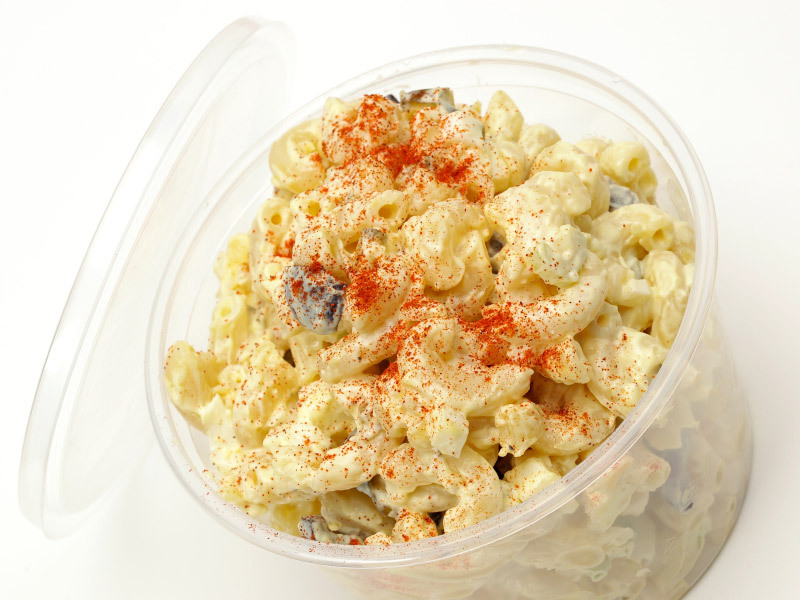 Perfect for fish, baked potatoes, corn and everything in between. Buy it in bulk because you’re going to need a lot of it. Not a grill master? No problem, Chafing Dishes are great for serving hot items like pasta or baked beans. Serve it hot and keep it hot, just don’t forget the fuel! Now for the cold stuff, Deli Containers are excellent at keeping critters off your sides and can be used to serve or store your favorite dishes. Cliché as it is, we’ve saved the best for last. Because there is nothing better on a hot day than a tall glass of something refreshing. If you are going for the laid back beach look, we recommend everyone’s favorite plastic cup. 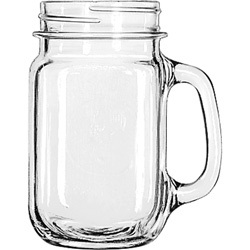 For something a little more chic you just can’t do better than Libbey Drinking Jars. These glasses are adorable no matter what you pour into them and they are a ReStockIt favorite! Now let’s get this summer started! Previous Post Earth Day, The Greener The Better!